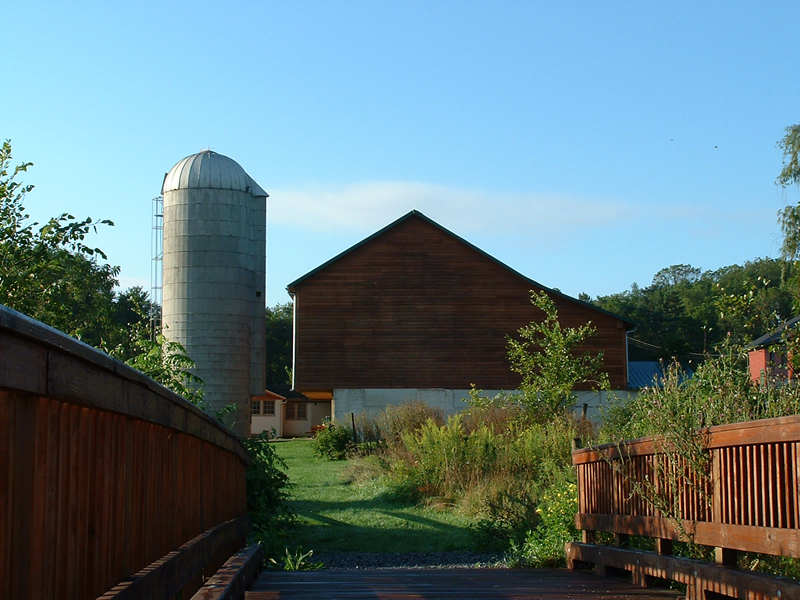 Located in the heart of the Centre Region, the Millbrook Marsh Regional Nature Center, consisting of 62 acres of native marshland and farmland, will take full and responsible advantage of the resources that the natural land has to offer. 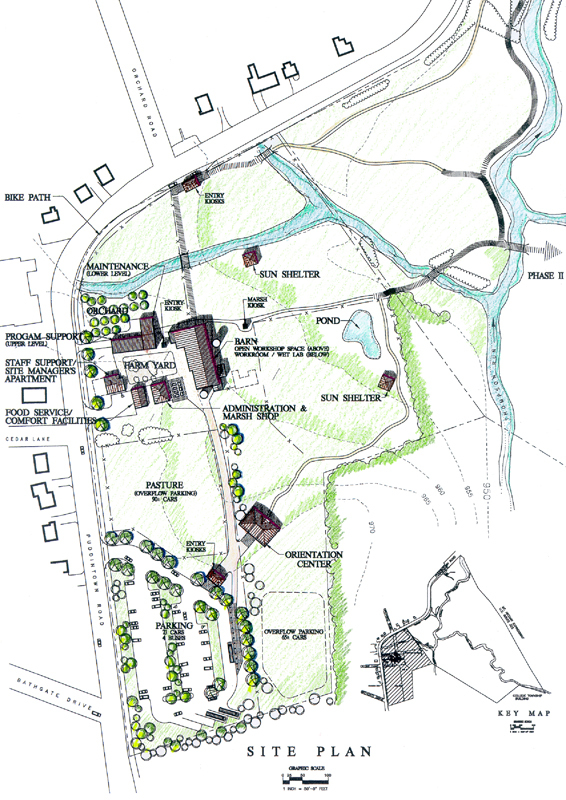 The facility master plan and long range design parameters for the regional nature center were developed in conjunction with the Clearwater Conservancy, PSU Cooperative Wetlands Center and the citizens advisory group. The plan concept utilizes a pedestrian path to connect nodes of activities. 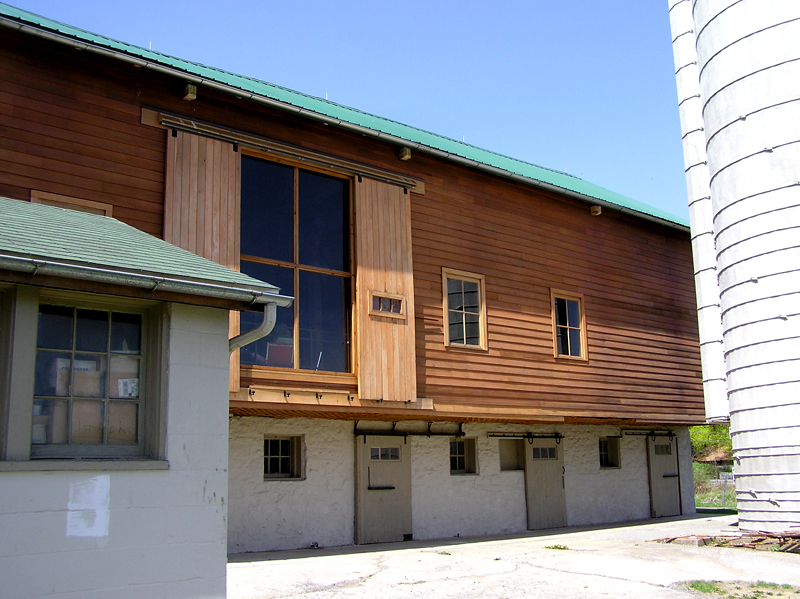 The former farm property and existing barn will be a focal point for programmatic activity thus preserving the more fragile lands of the marsh for more selective and controlled use. 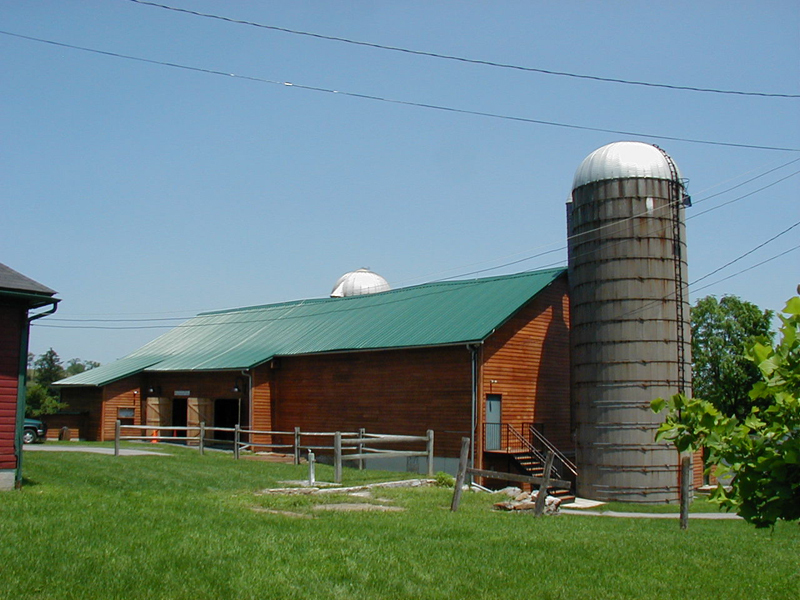 The farmyard will be strengthened by adding additional program buildings between the existing farmhouse and barn. 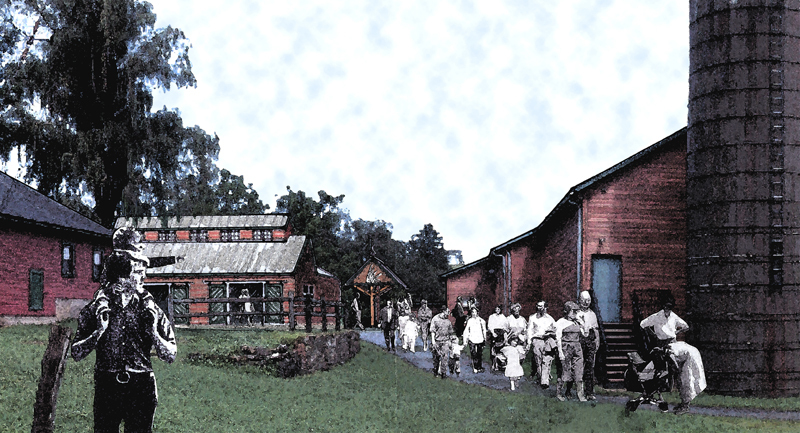 The facility master plan is in Phase Iimplementation which includes renovation of the existing barn, with detailed planning currently underway for development of the Orientation Center and Program Activities Building.